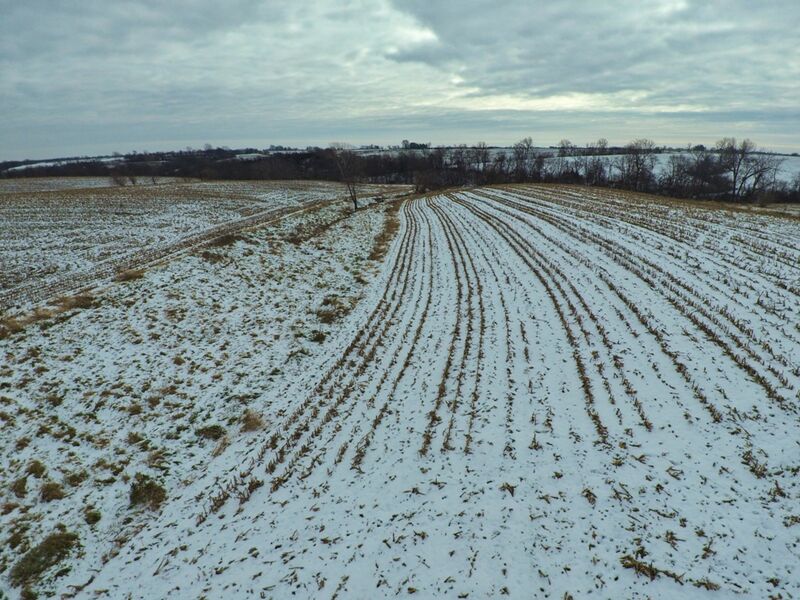 Peoples Company is excited to offer 40 acres m/l located 1/2 mile south of the Warren/Lucas County line and just off Highway 65. 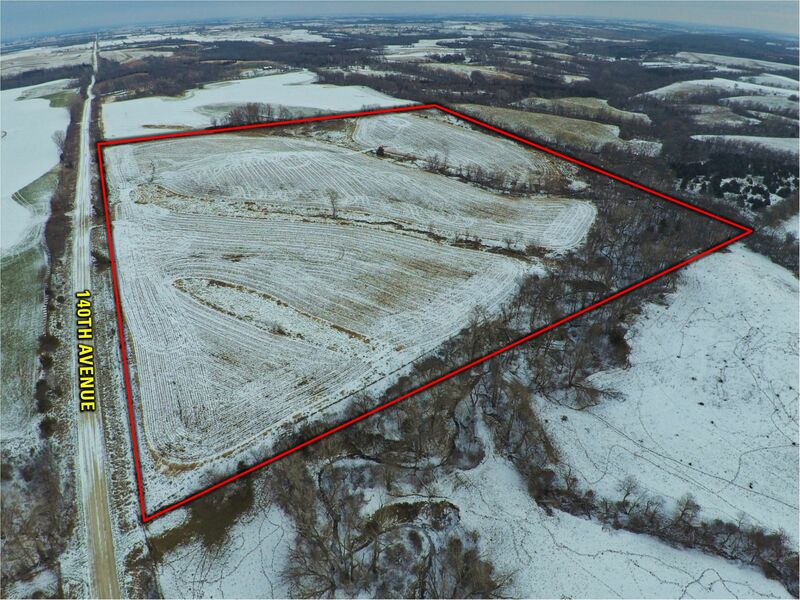 This farm has 34.74 acres considered FSA tillable and the remainder of the farm is heavily timbered. 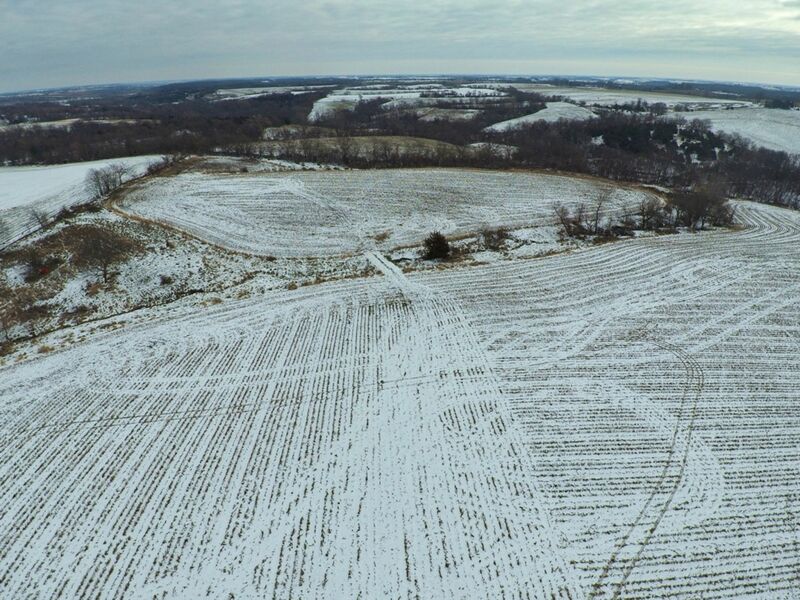 It is a natural corridor for deer moving through the area from the large timber tracts to the east and would have some great stand locations. There are also several locations that would make ideal pond sites. 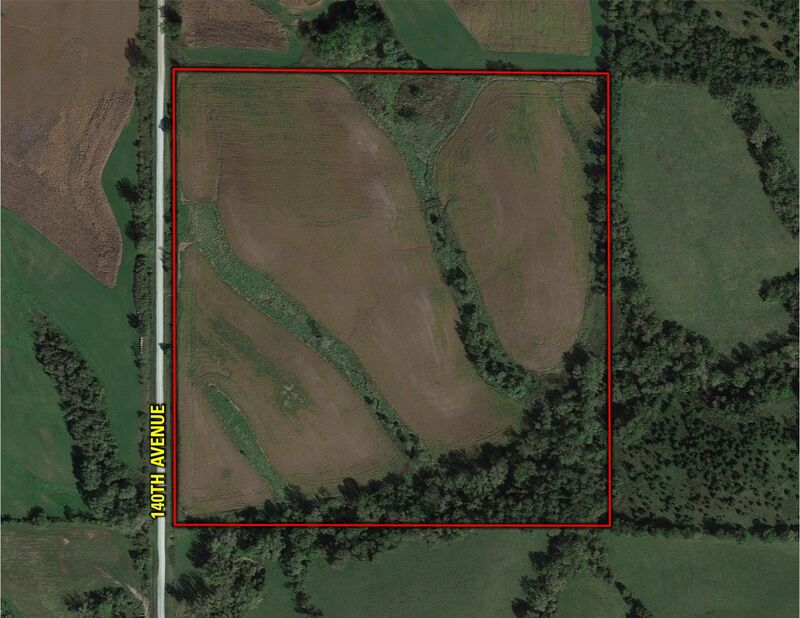 This farm is priced to move. 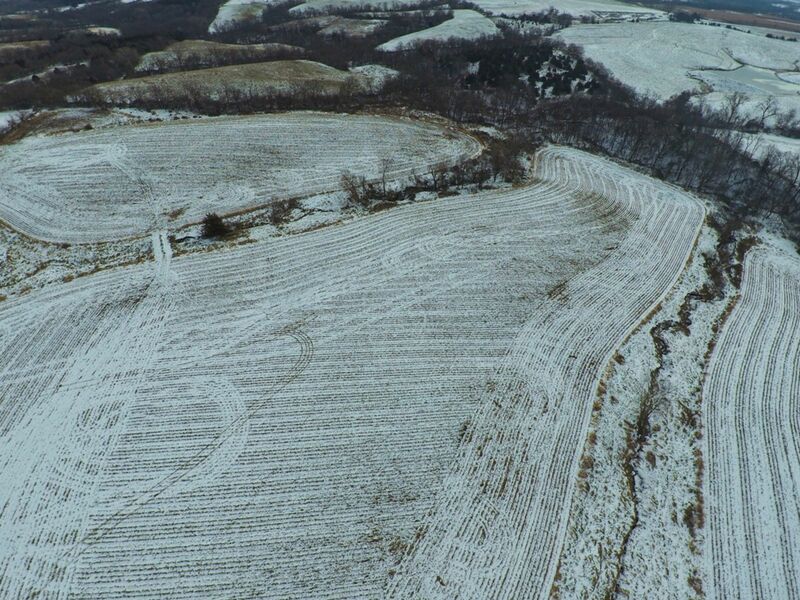 The Southwest Quarter (SW 1/4) of the Northwest Quarter (NW 1/4) in Section 2 Township 73 North Range 23 West of the 5th PM Lucas County, IA. 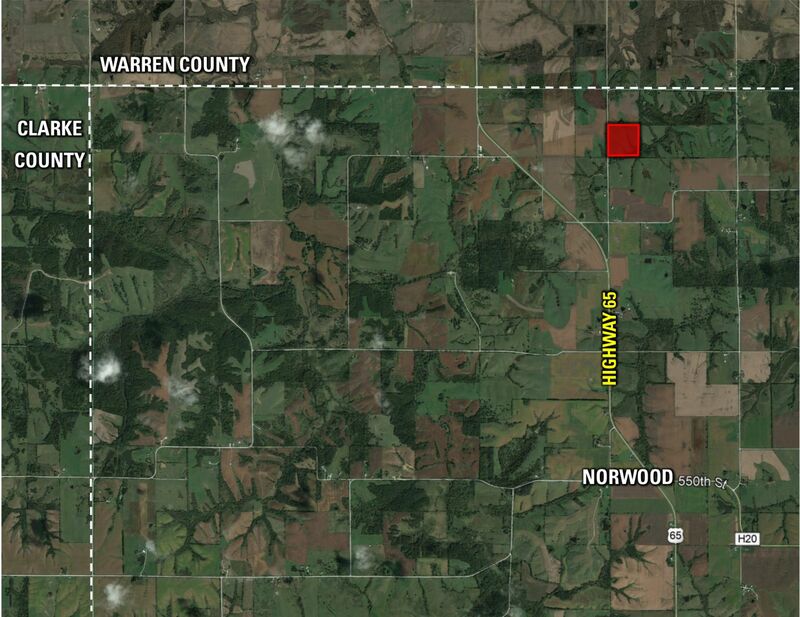 From Lucas take Highway 65 North for approximately 8 miles to 570th Street then turn East. Go for 0.20 miles on 570th Street and take 140th Avenue North. 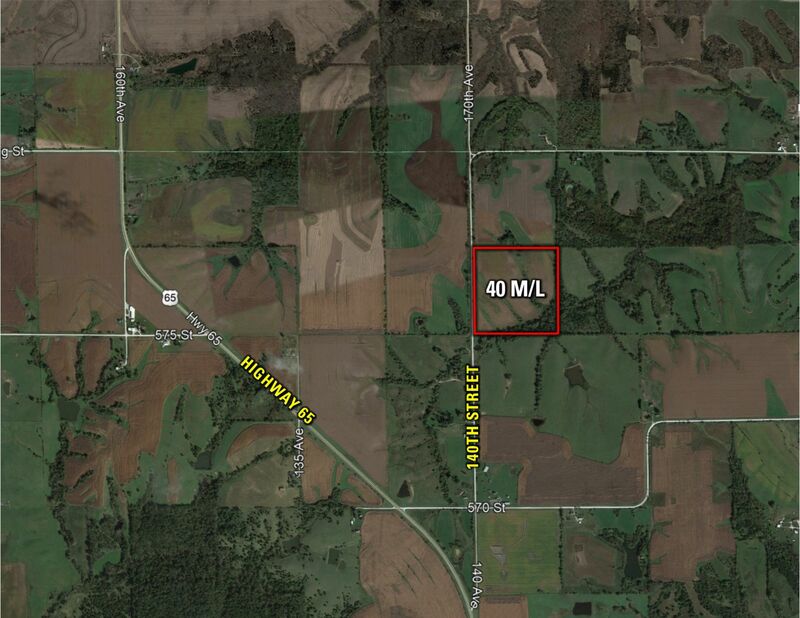 Continue on 140th Avenue for approximately 0.60 miles to the property's entrance on the East side of the road.